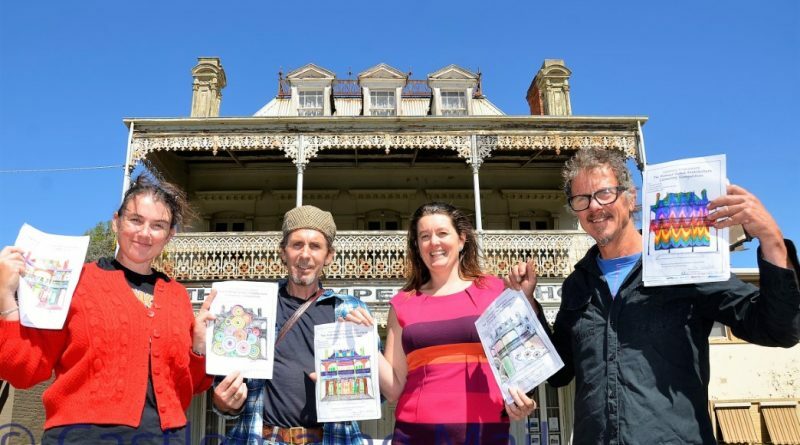 The character-packed face of Castlemaine’s old Imperial Hotel building will play a star role in a unique after dark projection art project tonight. 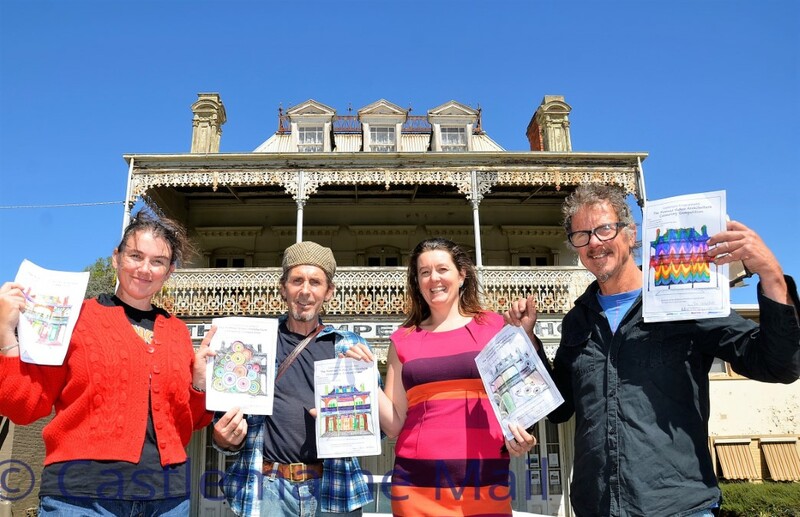 Part of the Castlemaine Fringe Festival, the Colours of Our Community projection art show will project art done by many local residents onto the historic facade of the classical revival building in Lyttleton Street. “It’s a community engagement projection art project,” says Castlemaine projection artist Jim Coad who has notched up 15 years of projection art experience.